Clinical exfoliation and rejuvenation are just one sleep away with the latest innovation in overnight repair. Beauty Sleep Power Peel is a dynamic dual-purpose resurfacing treatment and anti-ageing skin restorative, which boosts collagen and stimulates cellular renewal while helping to reduce sun-induced ageing, scarring, acne and wrinkles. A combination of active ingredients Glycolic Acid, Retinol, Chronodyn, Hydranov-P and Axolight work the night shift so you wake up to a fresher, firmer complexion. Use two evenings a week. Apply to clean, dry skin using upward, circular motions over the face, neck and decolletage, avoiding the eye area. Can be applied over a serum. There is no need to apply a night cream over the top of Beauty Sleep Power Peel. 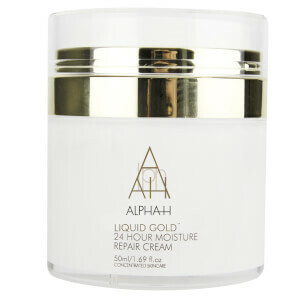 This fast became my favourite I have oily skin with quite large pores I can definitely see the results i am getting I use this in conjunction with other alpha h products this is a real affordable products with real results . Just amazing as you would expect if you are forking out this sort of money. 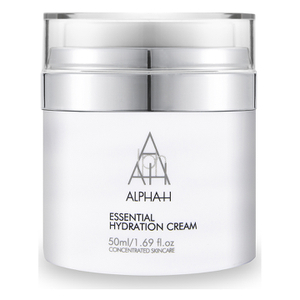 I have mature, sun damaged skin with fine wrinkles and this cream was soothing (I'm acid tolerant haha) and really did work a treat in conjunction with my other Alpha H products eg. 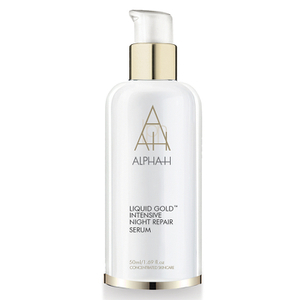 Alpha H Rejuvenating cream, Liquid Laser and their eye creams. I think that Alpha H really does understand the Aussie skin better than any other skin care company. This cream does what it says i.e supports ageing, damaged and wrinkled skin. It isn't a miracle but it sure comes close. It has made a huge difference to my decolletage area reducing the lines. I'd be confident recommending this product for it's target market..